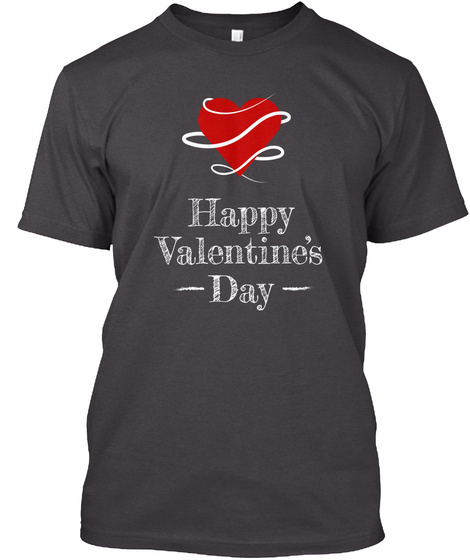 Happy Valentine's Day TShirt for Him or Her. This a sweet little gift for that special someone. 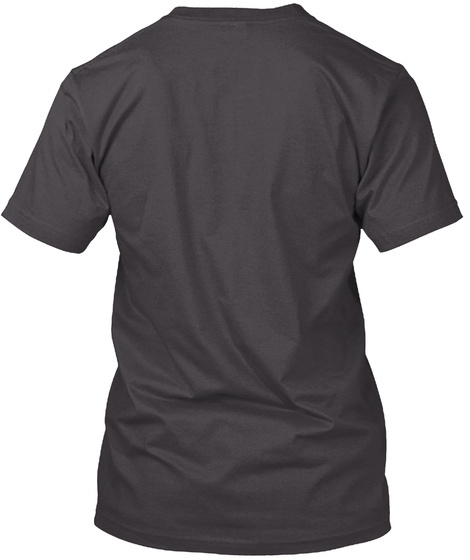 Let them know you love them on Valentine's Day with this amazing design.